Carrot Dijon salad is amazing. 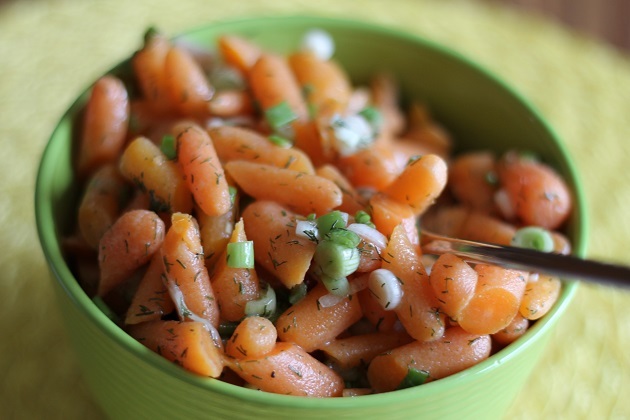 Sweet baby carrots, tangy Dijon mustard, green onions and dill are the primary ingredients that make up this incredibly yummy salad that bares a very unoriginal name. 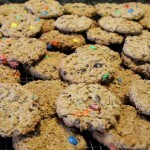 I received this recipe from a family friend in the early ’90s, who had received it from another family friend, who received it from another, and so on and so forth. As such I’m unable to give delicious credit where credit is due though I sincerely thank you, whoever you are. This carrot salad is a far contrast from the typically shredded carrot salad with raisins. 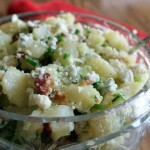 It’s sweet and tangy with just the right amount of crunch. Perky is more like it. The mix of sweet carrots and the tangy zip of Dijon can perk up any meal any time of year. It’s springtime in a bowl, even during the doldrums of winter and is as perky to the palette as it is to the plate. 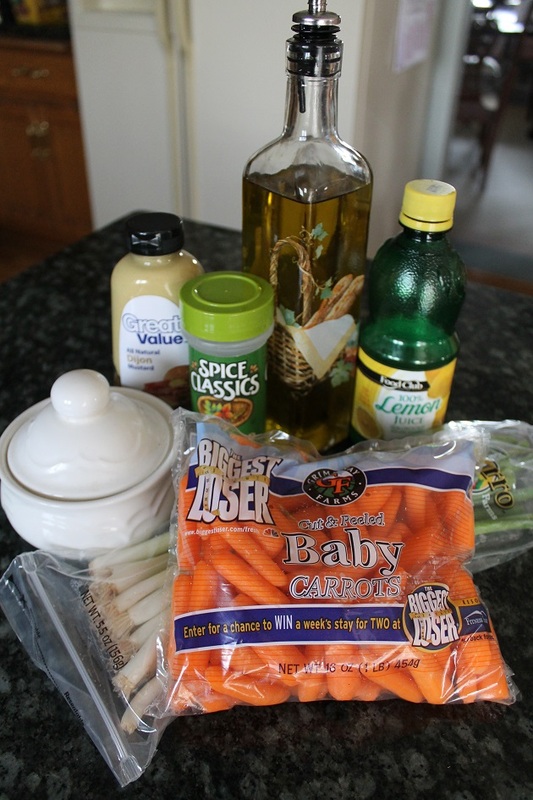 By now I hope I have convinced you that this Carrot Dijon salad recipe is a must-try. Preparation couldn’t be any easier. Slicing and cooking the carrots is about as difficult and time consuming as it gets. Oh, I suppose shaking the salad dressing – after adding all ingredients to a jar with a tight fitting lid- can be considered a mini workout. Especially if you shake with multiple repetitions. I was never a fan of baby carrots, or any form of raw carrot for that matter, but as any true condiment queen would tell you, Dijon mustard can make any vegetable taste good. Even brussel sprouts. Carrot Dijon salad is a delightful side dish for salmon, pork or chicken and is best prepared in advance so the flavors can blend and get happy and served ice cold. Give it a try and send me your critique. A delightful carrot salad recipe that can be made up to 2 days in advance. Diagonally slice baby carrots in half and place in medium size pot with 1 Tablespoon sugar. Cover with water and bring to boil. Cook 15-17 minutes or until tender. 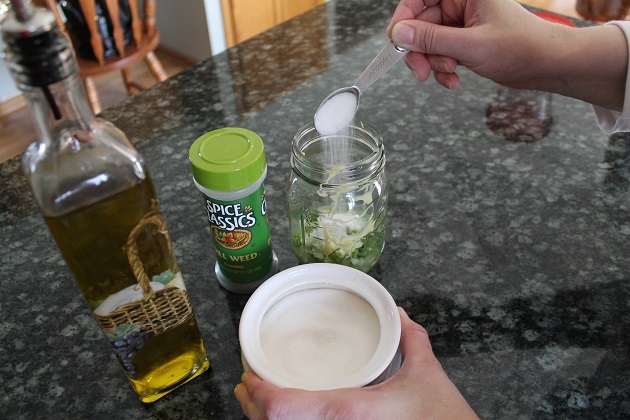 Mix dressing ingredients in a pint jar or small container with tight fitting lid. Shake well to combine and pour over cooled carrots.